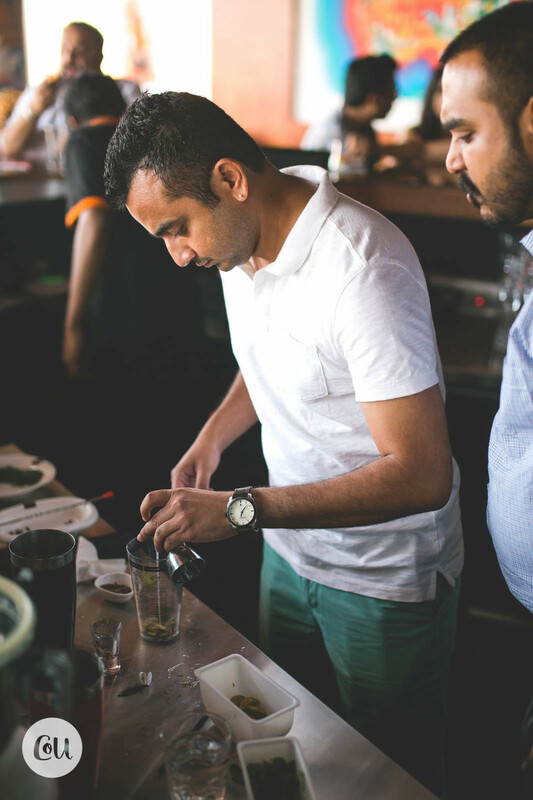 Bar chef extraordinaire - Balakrishnan Subhramanyam, an erstwhile lover of Bangalore weather, hits back at summer with a Couple of Us over a deviously designed cocktail making masterclass. 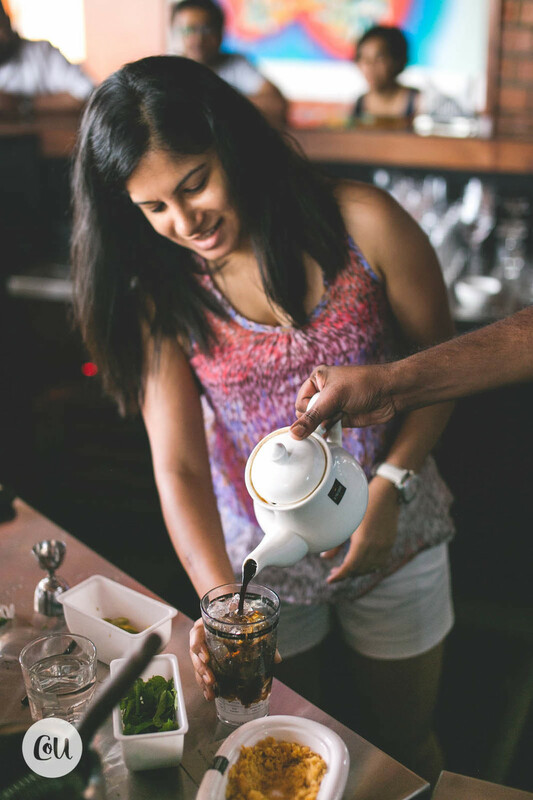 We perfect the art of making Long Island Filter Kaapi and Swalpa Adjust Martinis, over a snacky Sunday brunch of bar bites and Bengaluru banter! Jam with Bala over 6 exciting cocktail lessons and shake up some Bengaluru cocktails of your own at a gorgeous little bar at the heart of town. What’s the vibe - Bar-craft, Ode to Bengaluru, Duo-mixology, Bites and brunch. How many to make a couple of us - A 6-8 couple cocktail masterclass. When's this happening - Sunday, 3rd April, from 11:00 am to 1:30 pm. How much for the two of us - Rs 3,000 for the couple. This includes cocktails and plenty of food. Thank you for leaving us your information. We'll get back to you shortly.